This is not your Vinyasa practice. In this lineage of asana you use various sequences of repetitive motions to unlock and unleash. There is not a focus on alignment or adjustments but on the motion, breath and energetics of the practice. 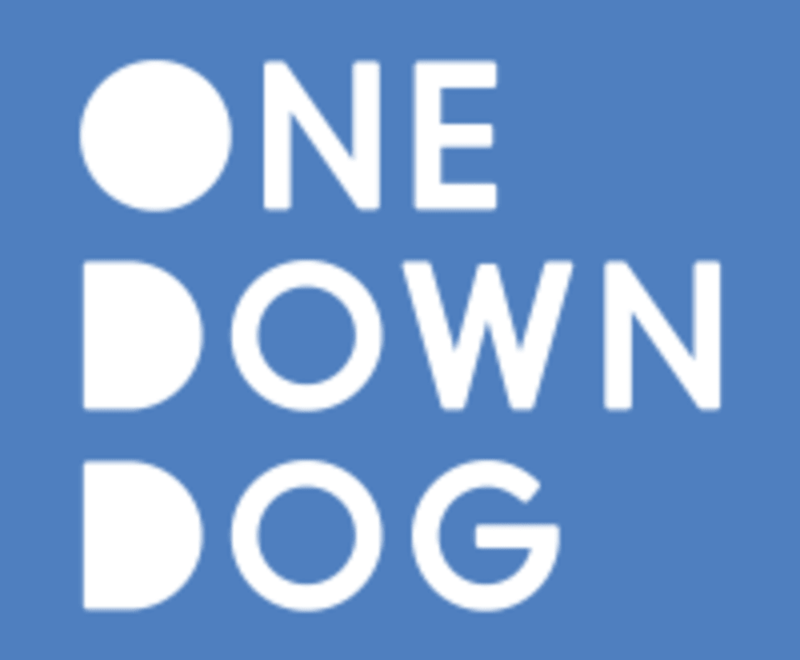 KUNDALINI is unlike any other class at One Down Dog! There are no upcoming “KUNDALINI” classes on this day. Not your typical yoga class! Chanting, dancing, and some breath movements involved.